The following tables are a detailed explanation of the different skill levels that you can achieve. Prove that you are a safe and responsible kiteboarder. 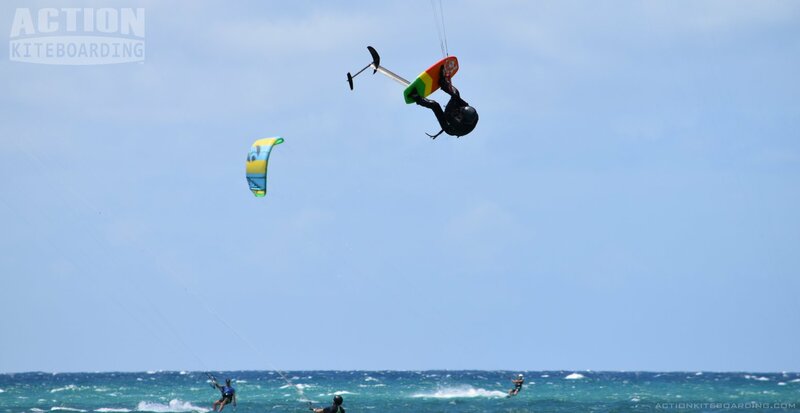 The Kiteboarder Card also allows you to get membership benefits. Every IKO instructor must give his student his card! Determine the wind direction and upwind and downwind (windward, leeward). Fly a small kite (inflatable, stunt kite, foil…) on the wind window edge and maintain it close to the ground. Be aware of the area where the kite can fall down wind to the pilot. Fly the kite in the power area without crashing it. Fly a kite hooked to the harness. Pilot hooked to the harness with one hand. Recover the board in deep water and position the feet in the foot-straps and keep the position while flying the kite. Activate the safety systems of a 4 line bar (power loop, kite leash). Finding an IKO Instructor or School: IKO Instructors and Schools are available worldwide, You can use the IKO Instructor database to find instructors in your area, or in any destination you may travel to. Affiliated IKO Schools are listed on the Official IKO Schools List. IKO Instructors are listed by country. If you cannot find your instructor on the IKO Instructor lists they may be listed in their country of origin, or where they did their training. You can ask your instructor to show their listing on the IKO website as proof of their Certification credentials. Confirming Instructor Status: It is easy to confirm the authenticity of Schools and Instructors. if you still cannot find them on any list, then you can call or email IKO Office. If they cannot be confirmed, they either never been certified or may no longer be current. Please Note; that a “Lapsed” or “Unregistered” IKO instructor may have been removed for cause or may have failed to complete minimum requirements such as safety compliance or mandatory training updates. Why is status Important: Only lessons from a Current/Registered IKO instructor will ensure that you are receiving the best and latest training methods, information, and techniques according to the Updated IKO Standards. You can check an IKO School or Instructor’s standings by going to the official IKO Schools List, or the IKO Instructors List. Beware of Imitations: The IKO Label is internationally recognized as an assurance of the Highest Quality services, and professional instructional standards. Unfortunately some people will attempt to counterfeit the IKO brand or make false claims. Please report any Instructors or Schools falsely claiming to be “IKO certified” to the IKO head office. Get Certified with the IKO Kiteboarder card. Then you are eligible to become a member of the IKO worldwide organization. Membership includes many exclusive benefits.